Nabq Bay is on a promontory overlooking the Straits of Tiran at the mouth of the Gulf of Aqaba. Sharm el-Sheikh city has been subdivided into five areas, namely Nabq Bay, Ras Nasrani, Naama Bay, Umm Sid, and Sharm El Maya. Together with Hay el Nour, Hadaba, Rowaysat, Montazah and Shark’s Bay, it forms a metropolitan area of 42 square kilometres. Nabq Bay, now one of the world’s premiere resorts and environmentally-protected diving destinations, entices visitors to explore nature or just sit back and relax. Visitors will be charmed by reefs populated with hundreds of species of coral and thousands of tropical fish. It is truly an extraordinary evironment. 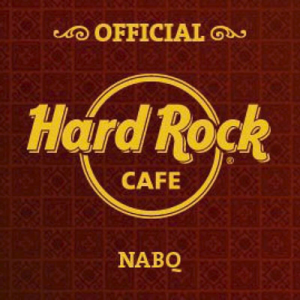 Hard Rock Cafe Nabq is located right next to Laguna Vista Resort, on Nabq’s main road, 10 mins from Sharm El Sheikh International Airport.